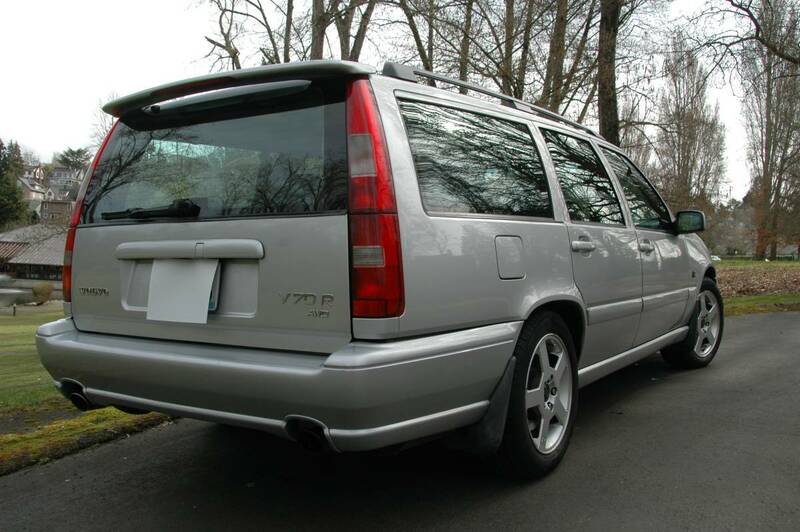 The V70R was Volvo's answer to the question: How do you go really fast with extended family all legally buckled inside? The third row of seats meant that 7 people could enjoy the exhilaration of a inline-5 pushing boosted power & many torques into all four wheels. 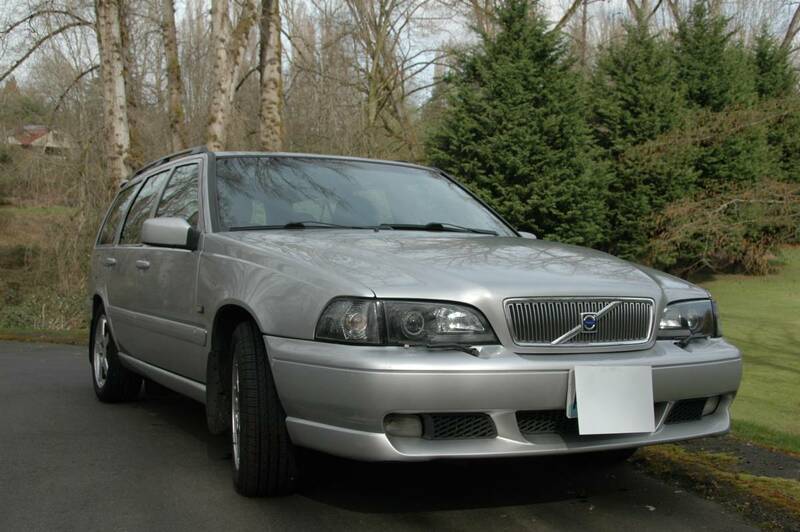 Find this 2000 Volvo V70R Sport Wagon offered for $3,200 in Seattle, WA via craigslist. Seller submission from Story. Like you some Swedish longroof? Seeking value in a high-speed, grand tourer w/ space for all your gear or for longer daily commutes? Up for sale my 2000 Volvo V70R sport wagon, 197,000 miles young. Silver over Charcoal leather w Alcantera inserts, 4-speed auto AWD w/ sport and winter modes. Clean title and loaded w/ most factory options including rear spoiler and third row seats. One owner and dealer maintained throughout. Good Pirelli P7 rubber and brakes. 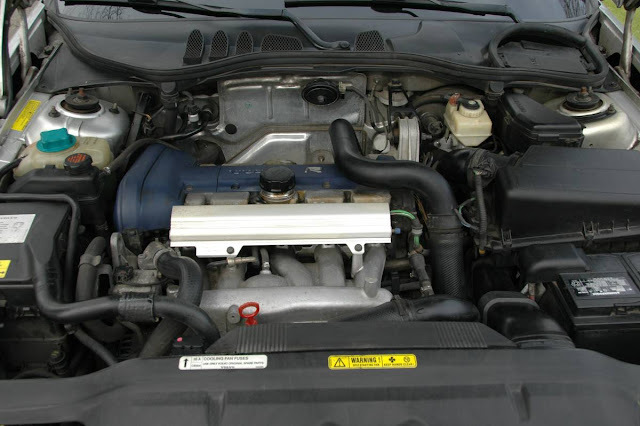 Timing belt replaced, recent up-grade to projector-type running and indicator lights. Small separation of driver's seat pad/bolster, some curb rash on Pegasus wheels, minor urban contact dings and scratches, no rust. Passenger fog lamp and CD changer are inoperative, some transmission slip during summertime urban stop & go, otherwise all systems good on this excellent driver. The V70R was powered by a 2.4 liter inline-5 that pushed 265 horsepower to all four wheels via a 5-speed automatic transmission. 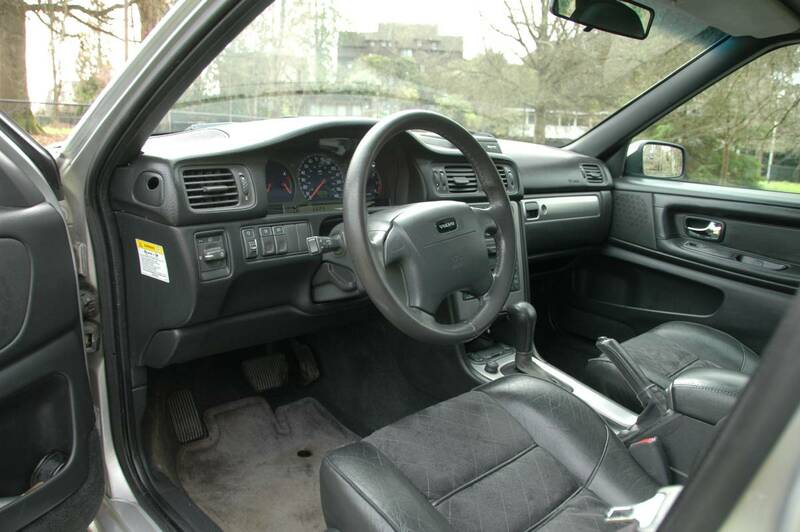 The V70R isn't the fastest thing on the block, but it might be the fastest one with 7 seats and a sub $4k pricetag. No April Fool's jokes from DT?